Although I didn’t participate in Ali Edwards’ One Little Word workshop, I decided this year to choose one word to focus on for 2015. Choosing this one little word was no small feat. Out of the 1,025,109.8 words in the English language, finding just one that resonated with me was challenging and forced me think about the reasons behind choosing just one word. After mulling between document, present, cherish and passion, I finally settled on passion. 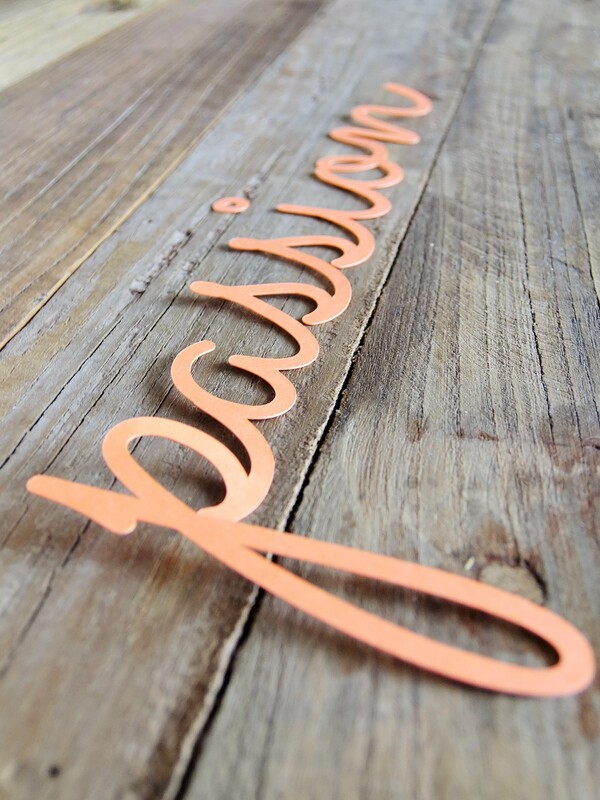 For me, this word represents where I am in life at this time in my life. Choosing a program in school was easy, dedicating myself to graduating with the highest average in my class was a challenging, but I managed to get it done. Dance was always a huge part of my life, but now that I am no longer taking classes and school is over, I am finding a hole in the passion part of my heart. Don’t get me wrong, I am loving my job. It is exactly what I went to school for and I consider myself lucky to have been accepted into the best PR company I could have every dreamed of. But despite all of this, there is still a hole that dance and school used to fill. I took pride in working towards a goal for myself and not always for the goodness of a team of people. 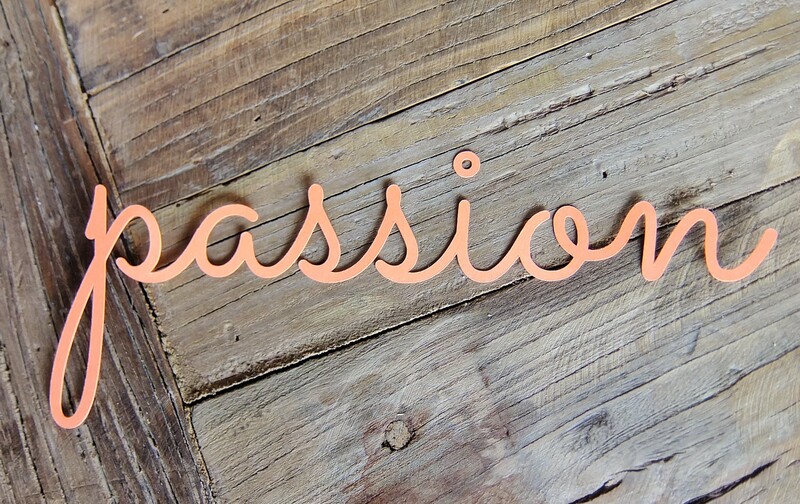 So this year, I have chosen the word passion in hopes that it will help me find mine.